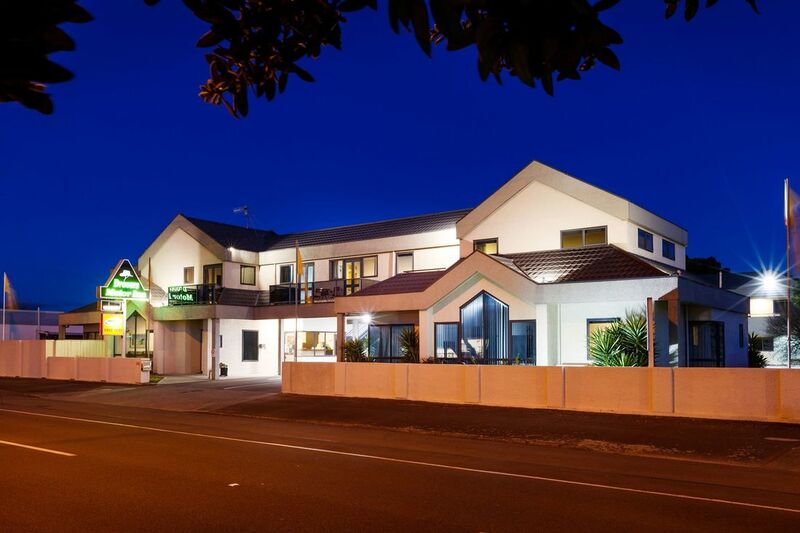 Located in the suburb of Terrace End on the main road into Palmerston North, Drovers Motor Inn offers a variety of accommodation options for your family, business or holiday needs. With recently upgraded one bedroom apartments, and studio units, we can accomodate your needs and your budget. You may have a larger family, and need to spread out in our spacious two bedroom apartment - which not only has a bathroom with a shower and bath, but also a private ensuite off the main bedroom. 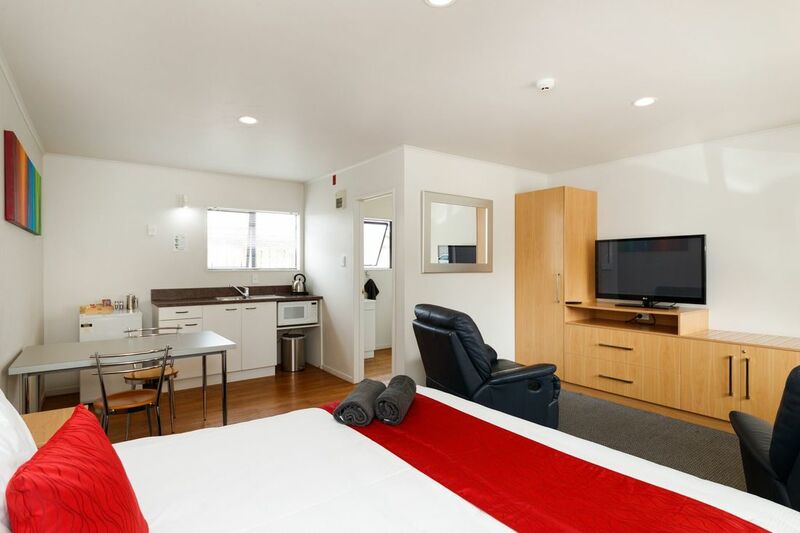 Our units and apartments are fitted with luxurious bedding, 42" Smart TVs, and brand new carpet. Each offers comfortable seating, a fully equipped kitchen or kitchenette, and a comfortable place to rest your head. You can rest assured that your hosts will make your stay as comfortable as possible, and are there to meet your every need with a shuttle service, meals on request, and an always friendly and positive attitude. Pop across​ the road to stroll around the Terrace End shops, call in for a meal at the Rose and Crown and the Olde English Pub, or pick up takeaways and relax in your room. Order a continental or cooked breakfast on your way back in, and after a restful night's sleep, look forward to your breakfast being delivered to your room. Or, if you have an early start, we can deliver a continental breakfast the night before for you to have before you get away. Whether it's a shuttle service to get you to and from the places you need to be, or providing you delicious breakfasts, lunches and dinners, we are committed in providing you with the best experience in accommodation that you could ever ask for! 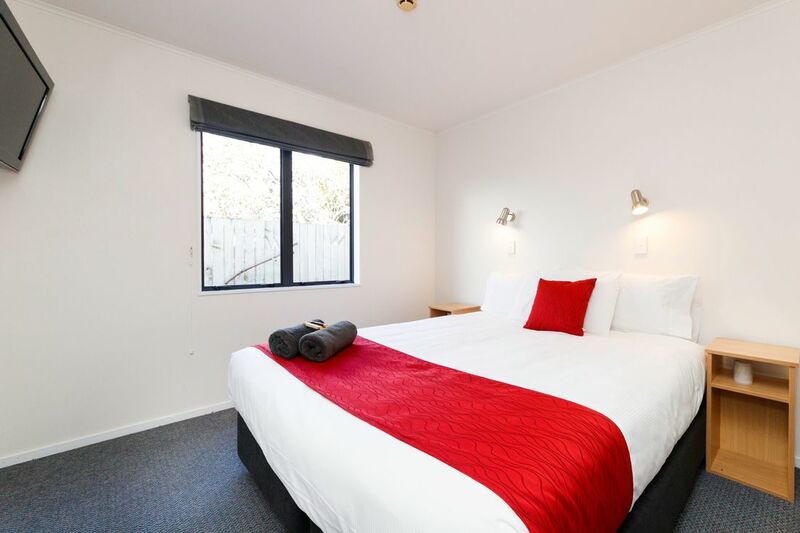 ​Our rooms have recently been fitted with new carpet, 42" Smart TVs, and new bedding, to make your stay comfortable and relaxing with life's simplest pleasures. 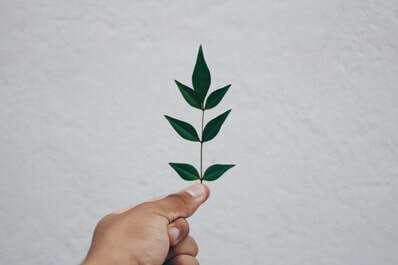 We do everything that is financially and logistically possible to minimise the environmental impact of our business, without compromising guest security and comfort. We know the importance of caring for our environment, so it is important to us to not only provide a quality motel experience for you, but to place equal emphasis on our people and our planet in operating our business. 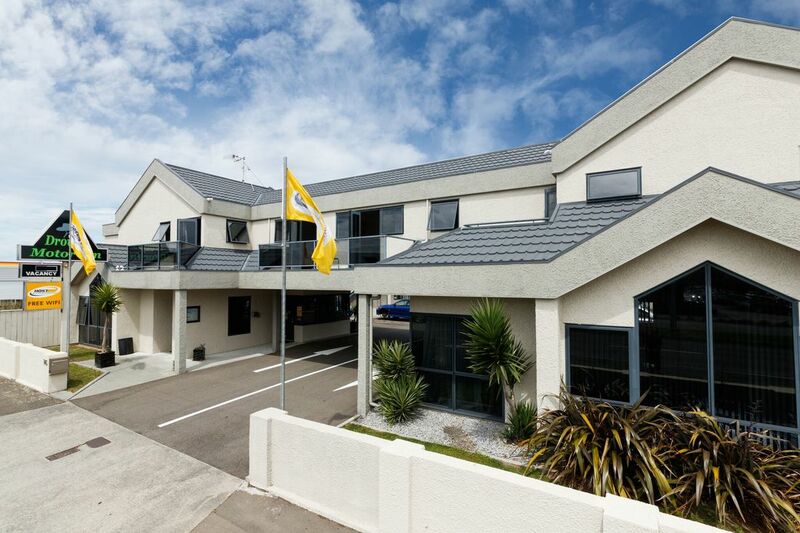 Drovers Motor Inn is part of the Host Accommodation Group, which gives our guests the opportunity to become a Host Rewards member. 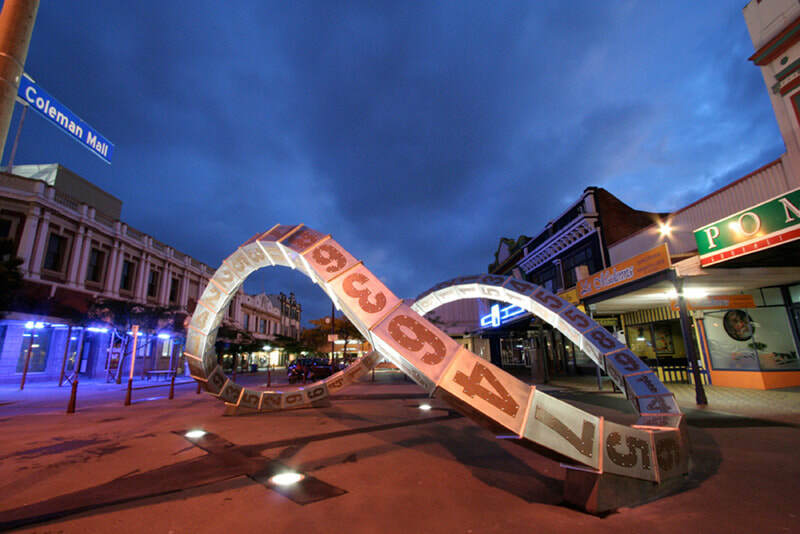 Staying in Host Accommodation affiliated accommodation will allow you to accumulate points that you can then use to discount your stay. This means you can enjoy even more holidays or work trips which allow you to stay longer, do more, and stress less!